After Sasquatch music festival we drove to Anacortes, WA where the Chinook took its first ferry ride to Lopez Island. 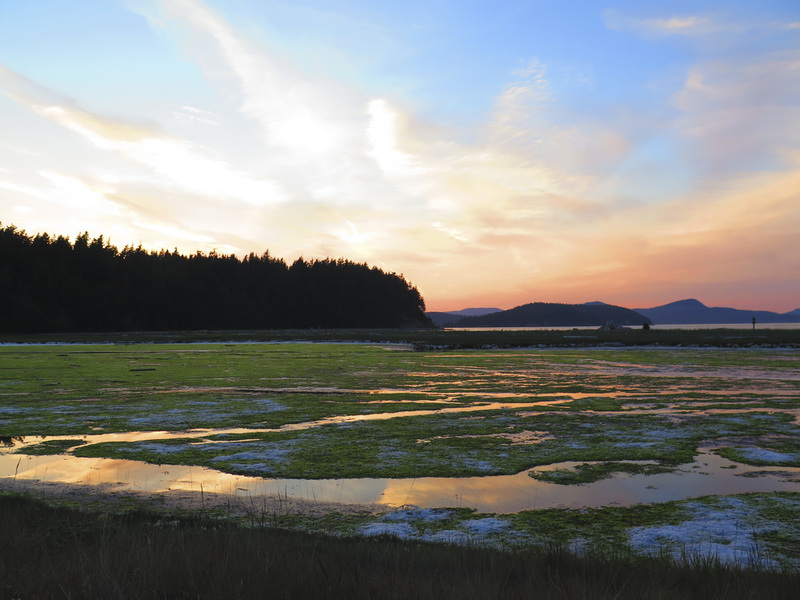 We picked Lopez Island because it is the flattest of all the San Juan Islands which makes it great for exploring on our bikes. 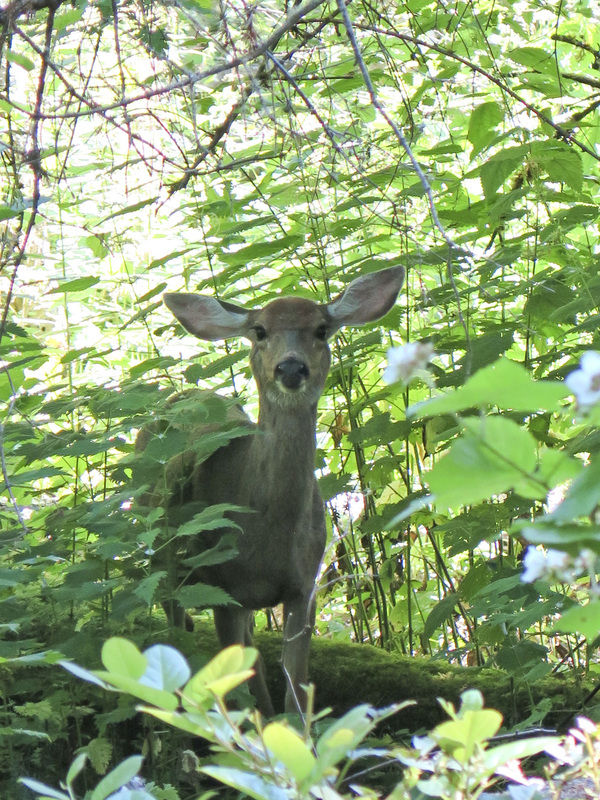 We stayed at Spencer Spit State Park and we had the entire place to ourselves. 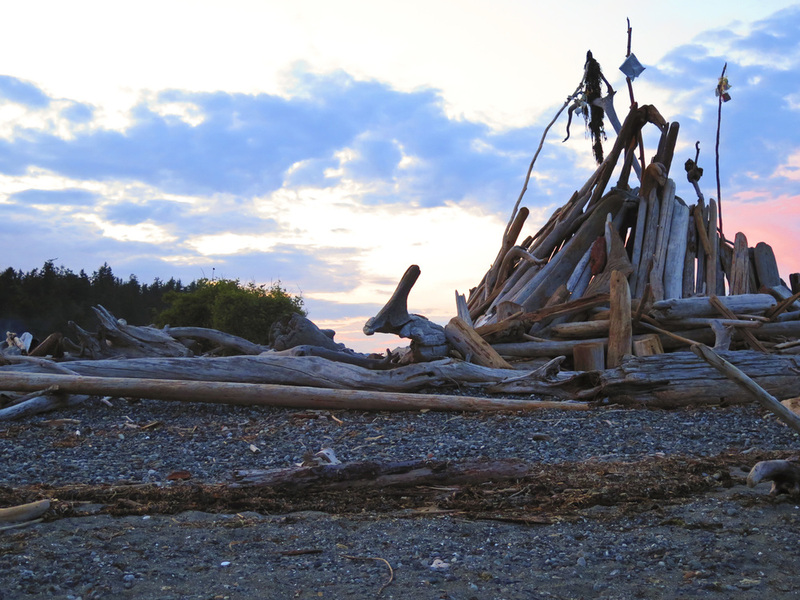 Our campsite was right near the beach where a ton of drift wood washes ashore, and people use the wood to build cool huts and teepees. 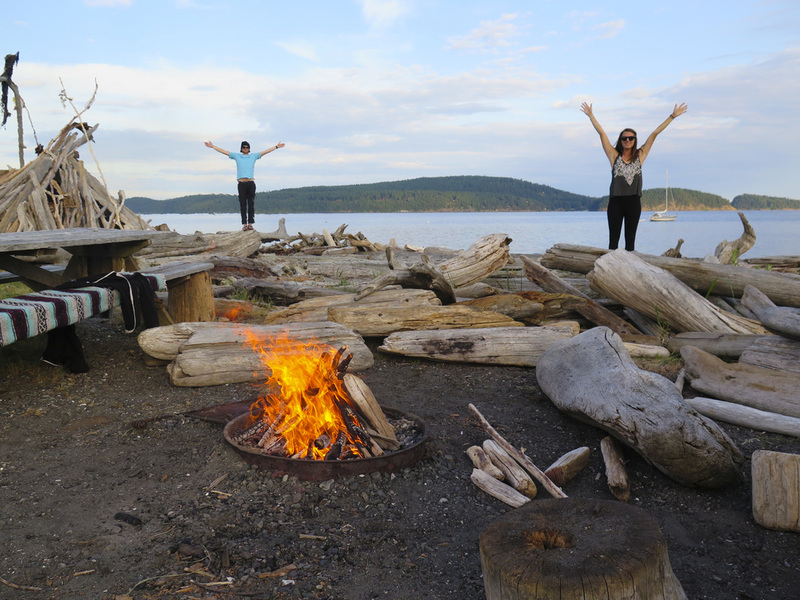 There are also a few fire pits right on the beach where you are allowed to burn driftwood. We made this a nightly ritual. There seemed to be far more wildlife then human life on this island. 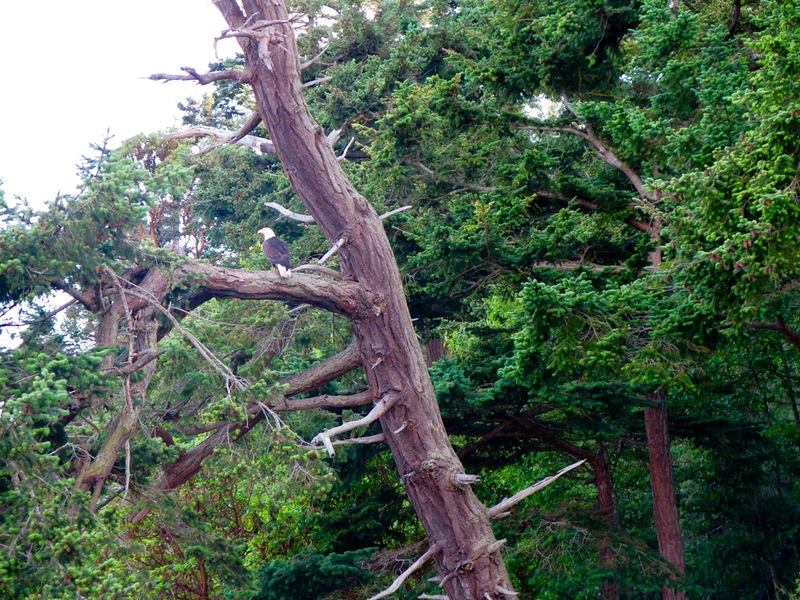 We saw bald eagles, blue herons, otters, seals, deer, whales, wild peacocks, and the fat rabbits that inhabit Lopez. Mooring balls are also available on both sides of this beach point for sail boats. 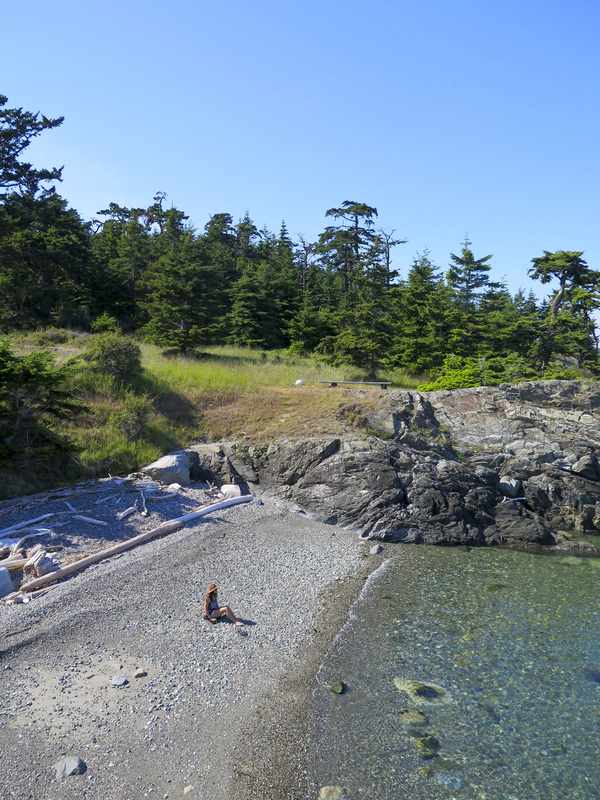 We explored all of Lopez island and hiked along the coast and found a special little beach. 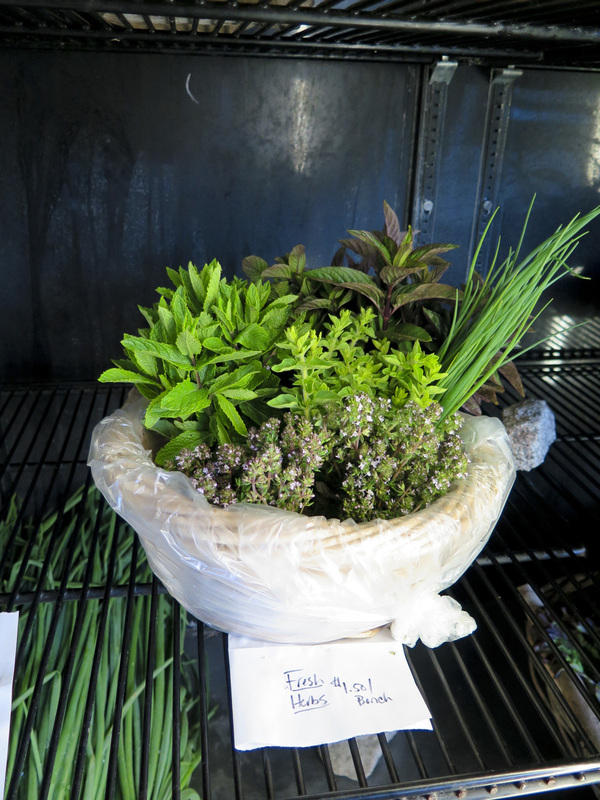 Lopez Island has a few working farms that are beautiful and fun to visit. 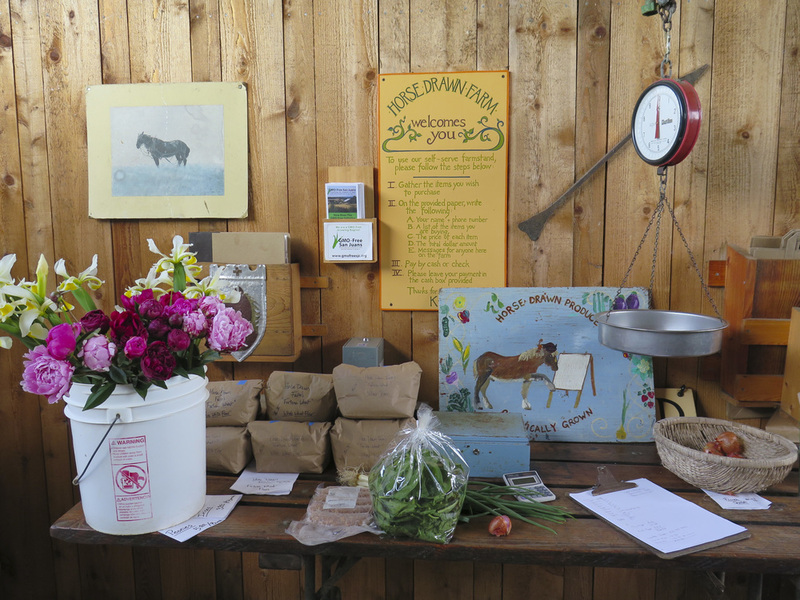 One of our favorites was Horse Drawn Farm. 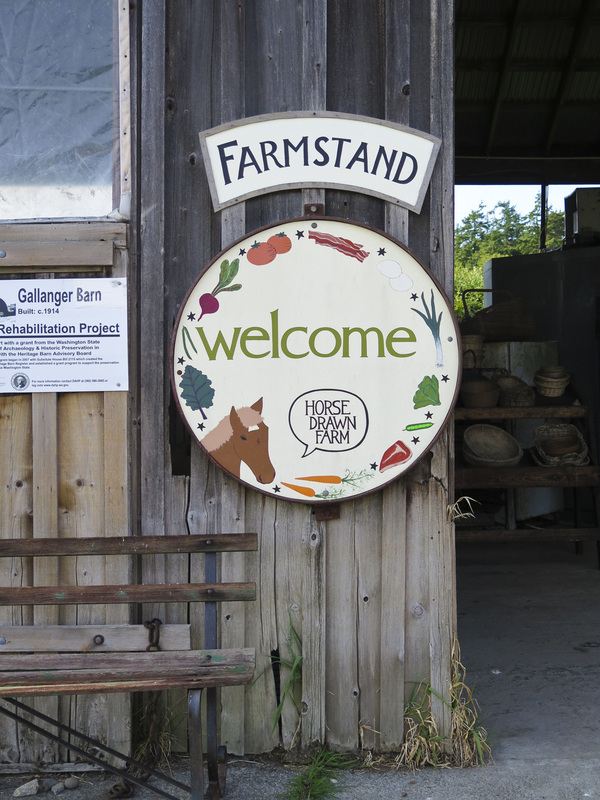 This 80 acre family owned farm hosts a daily farmstand where locals can come and buy fresh produce and meat. And yes they use a horse drawn plow. 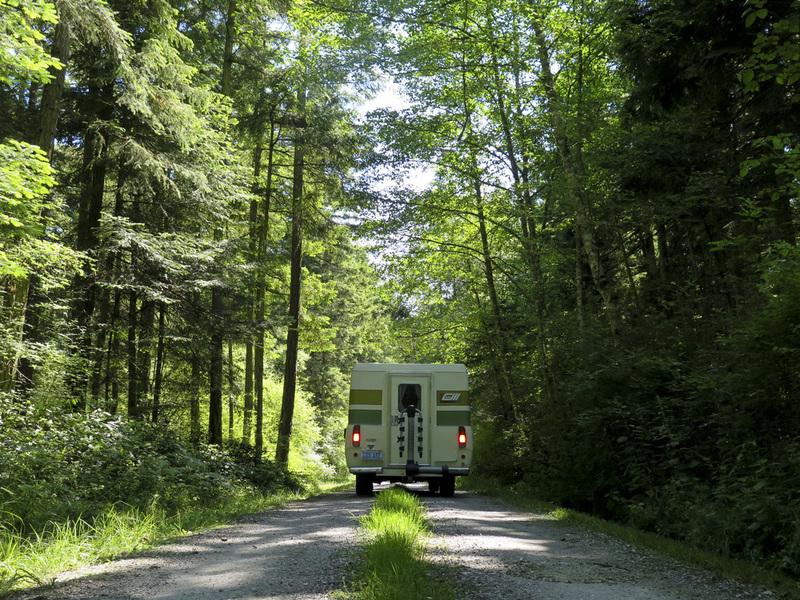 After 4 wonderful days exploring the San Juan Islands we are on the road again heading up into British Columbia. Canada here we come! Sign up with your email address to receive new stories and updates from the road! Thank you! More updates and stories from the road coming soon!